Anup Sinha is a retired professor of economics from the Indian Institute of Management Calcutta. He was educated at Presidency College and University of Rochester and did his doctoral work at the University of Southern California. He taught at a number of universities in India and abroad. He is a co-author (with Runa Sarkar) of Another Development:Well-Being, Empowerment and Participation in Rural India, Routledge Taylor and Francis 2015. 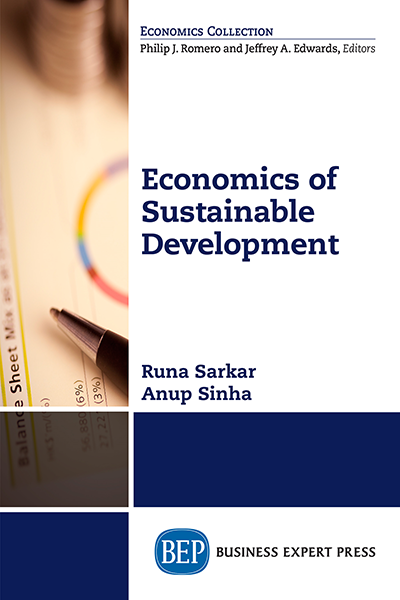 He has co-edited a volume titled Sustainable Development: The Indian Dynamics, Manak Publishers in 2003.